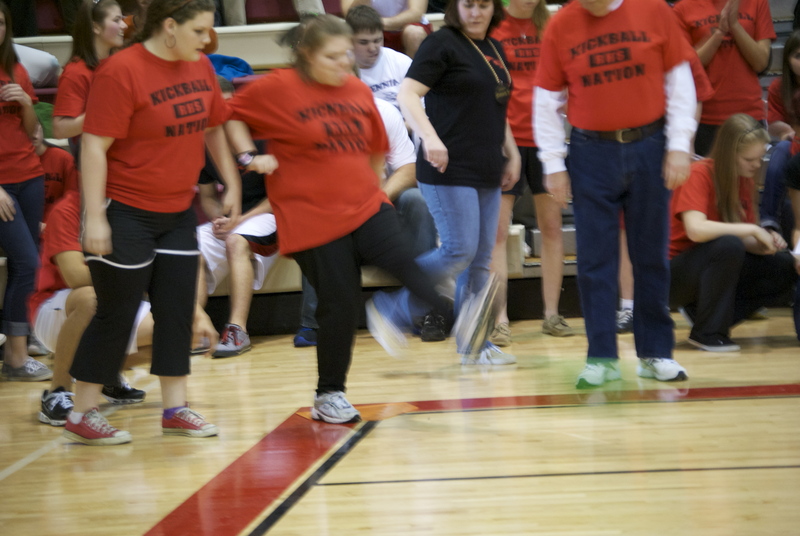 Posted on January 29, 2012, in Uncategorized and tagged brentwood, kickball, ravenwood high school. Bookmark the permalink. Leave a comment.